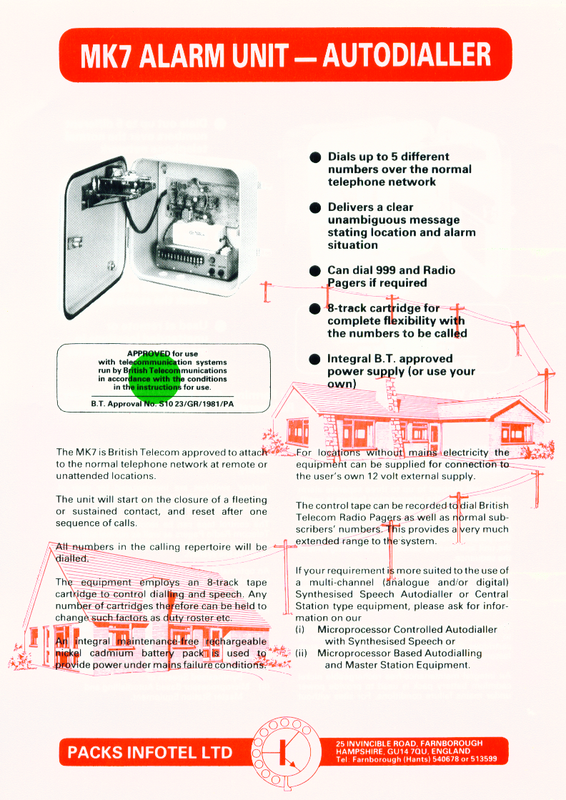 Below is some Literature on the MK7 Alarm Autodialler from the 1970’s. It came with an intergrated battery backup and could send its alarm messages to up to 5 different people. The interesting feature to notice is that it used an 8 track tape!! 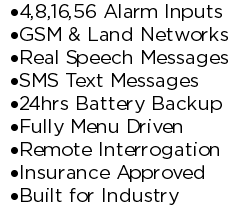 ← What advantages does the SMS Autodialler Module Give me?